HEXON processes pure tantalum and alloyed ingot via electron beam melting (EBM). Our production starts from the raw material - Ta2O5 powders. Firstly, Ta2O5 powders are mixed with carbon powders and then heated in a carbide furnace to clear nitride and oxygen. 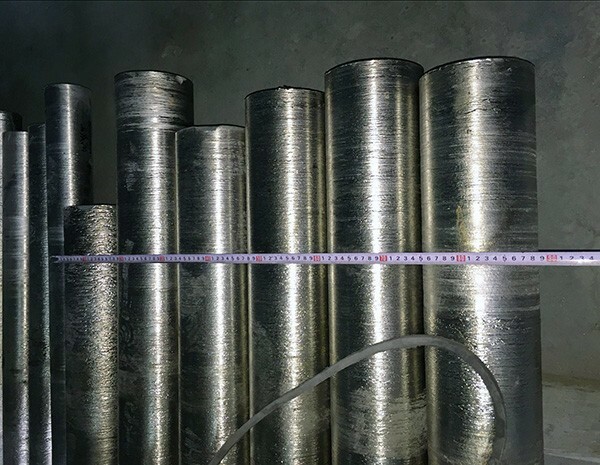 Tantalum carbides are sintered in a vacuum furnace, crushed and sieved, dehydrogenated, and finally will be sintered again to obtain the final tantalum bar (billet) in metal shape. 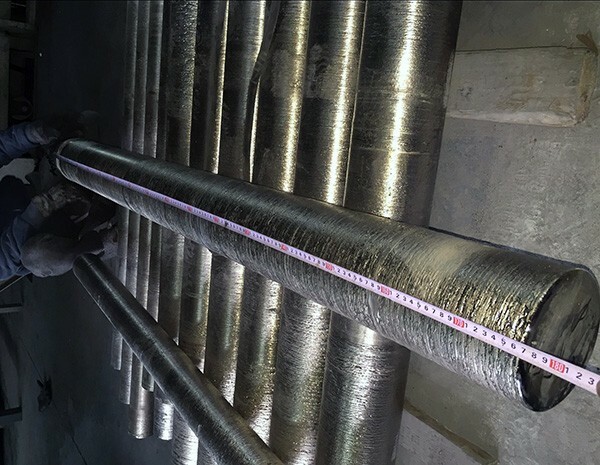 There are two-time carbide and sintering process from powders to finished tantalum bar, which will be used for production of EBM ingot. 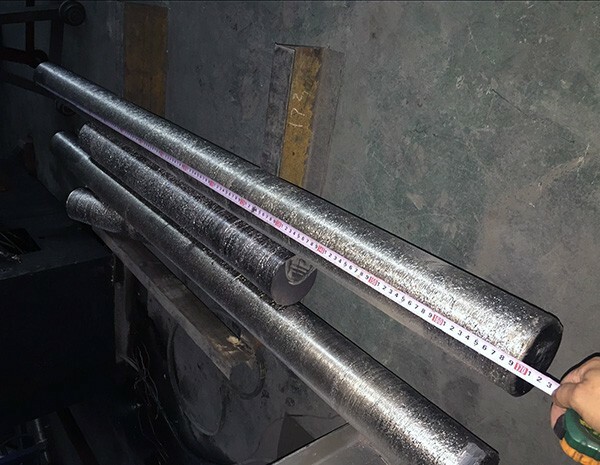 Our 300 kW and 600 kW EBM furnace can produce small tantalum ingot from size 70 mm to bigger one 300 mm which will be suitable for extrusion of tantalum rotatable sputtering targets.